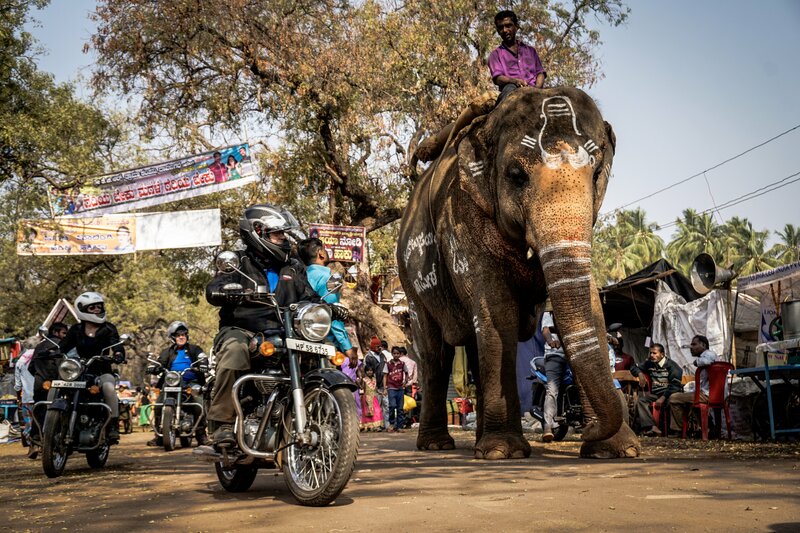 On your motorbike, travel to South India and discover a rich and luxuriant region and discover the essence of a more idyllic India. Kerala, an exporter of spices since 3000 BCE, will captivate you with its shiny and relaxing atmosphere, its authentic beaches and stunning tea plantations. Soon, you’ll also be face to face with the mountains and experience the wildlife, both typical of the region. Your trip will range from the Occidental Ghats to the surrounding Tamil Nadu. 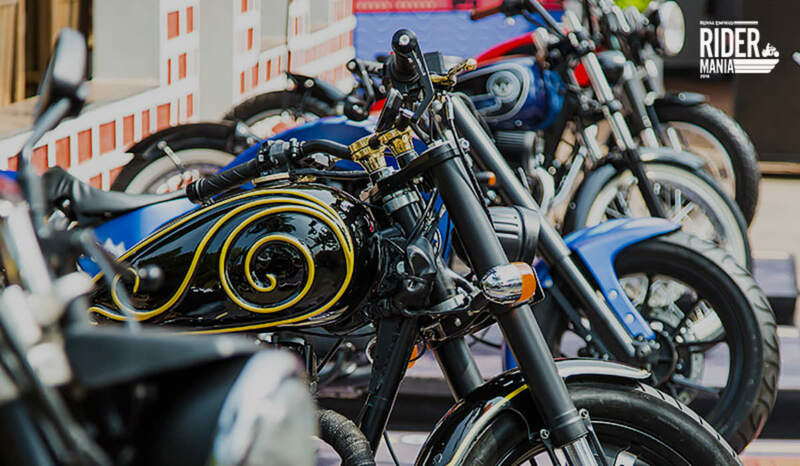 Here, you’ll feel like you’re in a different India: one of multicolored Tamoul temples, Pondicherry, and a Royal Enfield factory. 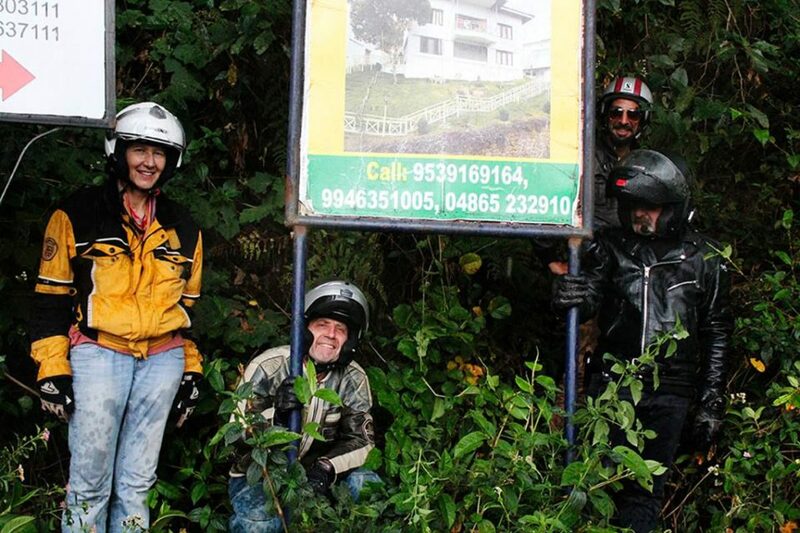 Don’t wait any longer to schedule your motorcycle tour in South India! You fell in love with traveling? Then, South India is the ideal place to satisfy your passion! What a wonderful country… From Goa to Lakkavalli, a supernatural succession of panoramas goes with your trip: jungles, wild and preserved beaches, nature reserves, and rice fields… You’ll be amazed by the Kodachadri peak (at 1300 meters or 4260 feet) or the Hampi archaeological site. Hampi is designated a UNESCO World Heritage site. 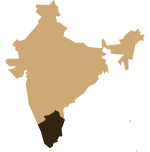 South India riches are within easy reach! 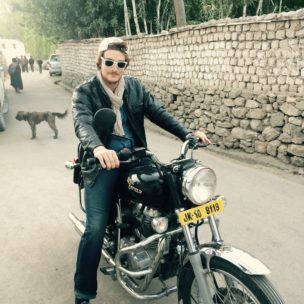 Get on your Royal Enfield and join us. 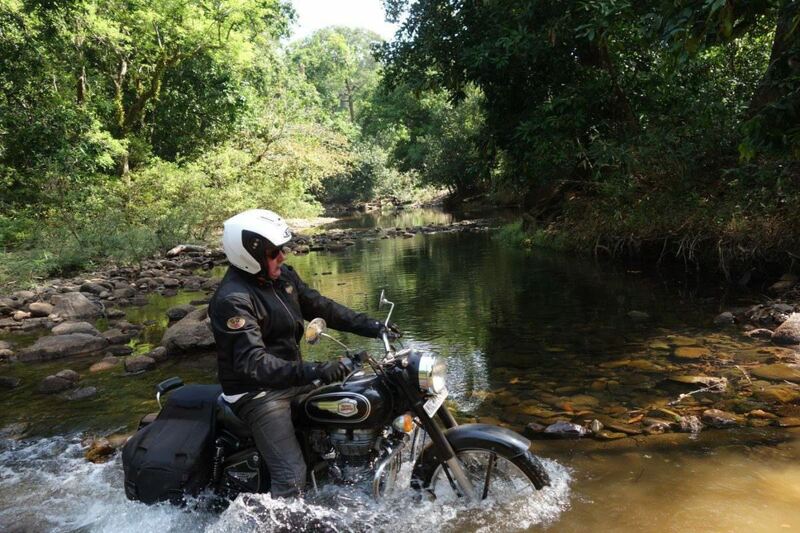 As an experienced rider keen on big spaces, would you like to get off the beaten track by discovering new horizons? 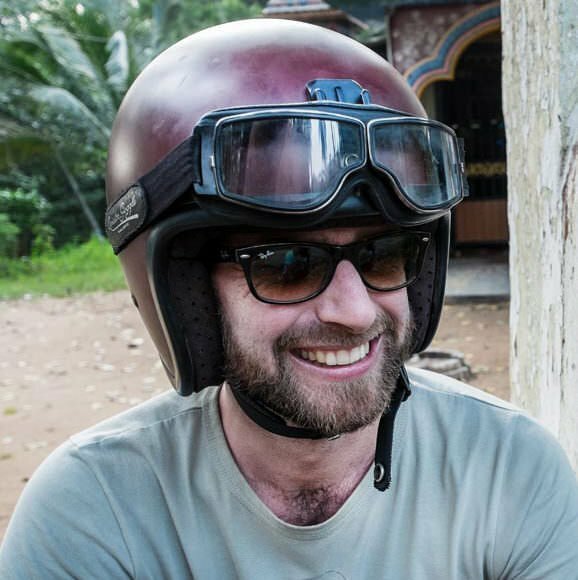 Let’s choose one of our motorbike tours in South India! 8 to 13 days of unusual excursions are waiting for you. Make your dream come true and stride along the region with our guides, from the forgotten temples road to the spice route. 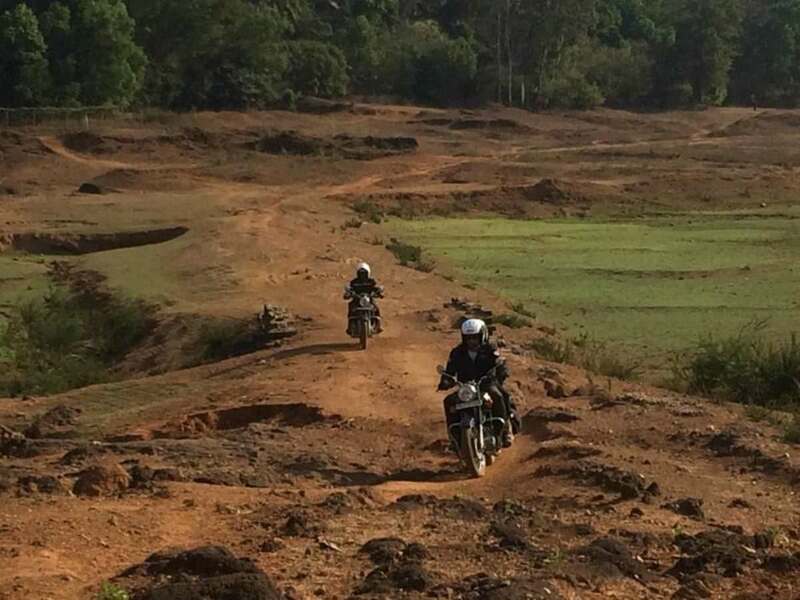 So many roads are waiting for you, from the Badami’s rupestrian temples to Kochi: country roads, curvy roads, or even roads following the sea. What a variety! Your stay also guarantees discovering the authentic culture of South India: tasty food, Kathakali shows (typical dancing plays)… All your senses will be stimulated! And to end your trip, why not to visit Guruvayoor, the spiritual Hindu city? As you discover this amazing and disoriented region, new intense feelings will progressively grow. Be careful; this trip could change your natural state… for the better! 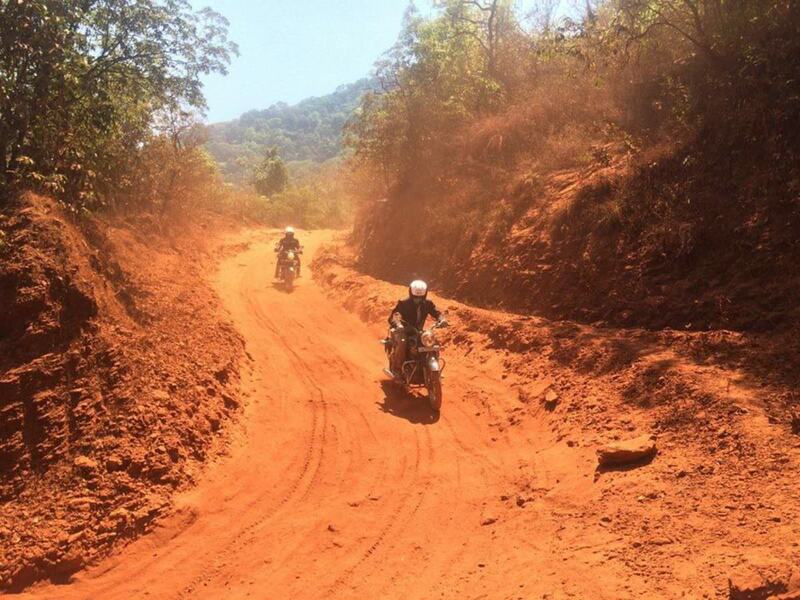 To all passionate adventurers: look out for our motorcycle tours in Rajasthan, Madhya Pradesh or Odisha!